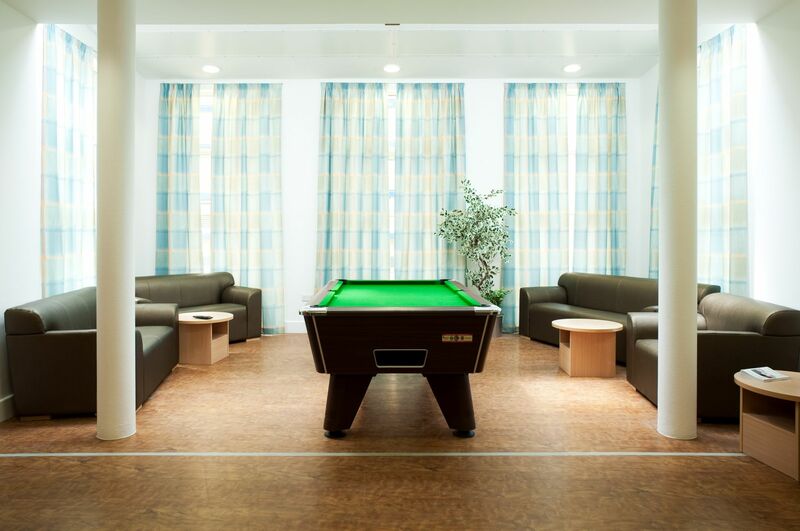 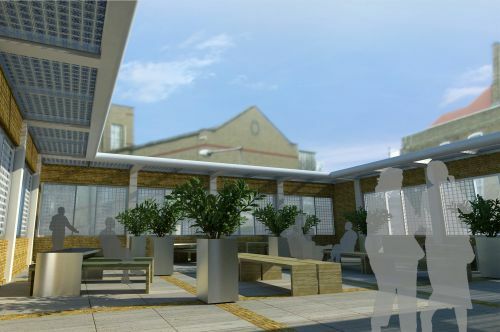 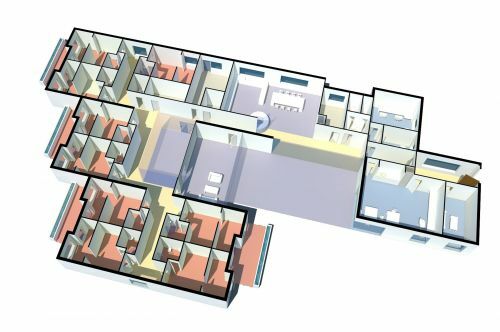 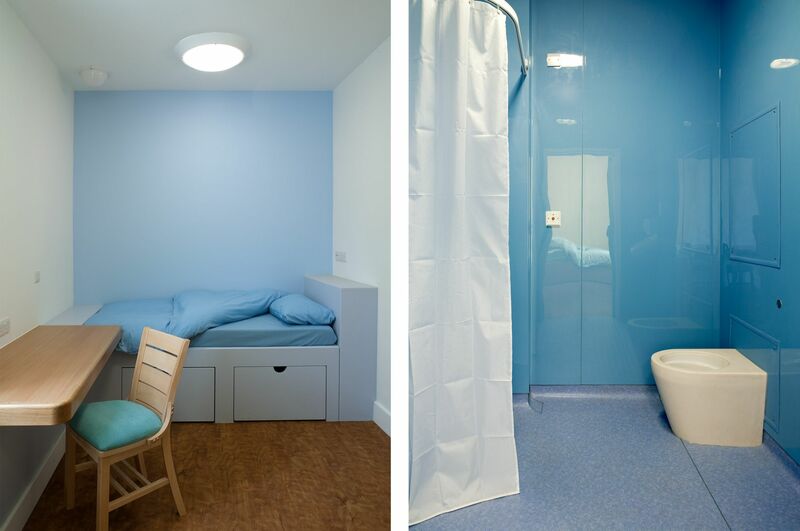 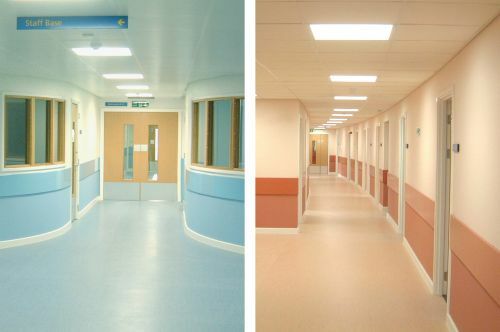 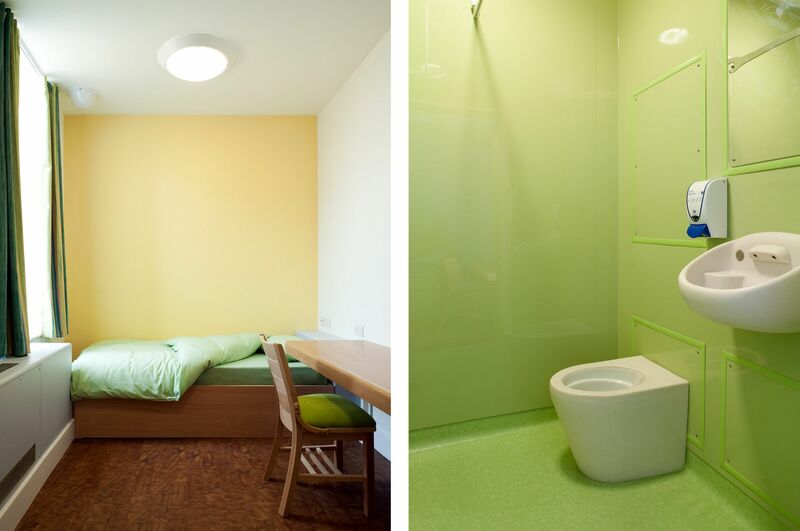 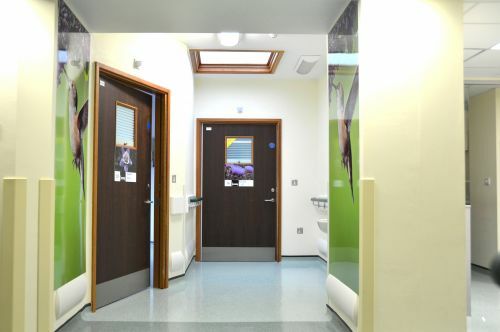 The project comprised the refurbishment and extension of an existing ward in the John Howard Centre for Forensic Mental Health for the East London NHS Foundation Trust, who operate this medium secure site in Hackney, London. The ward accommodates 14 adult men with a combination of learning disabilities and mental health problems. 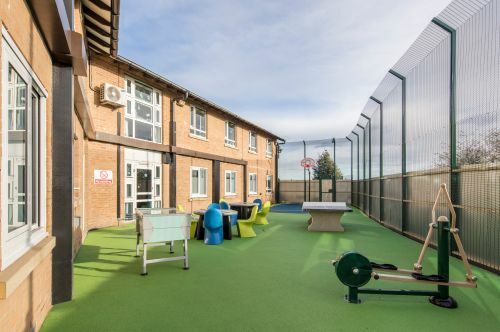 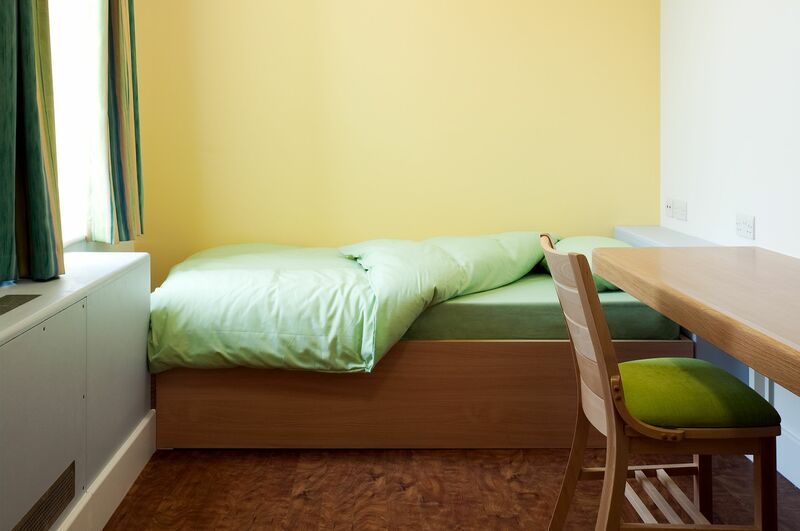 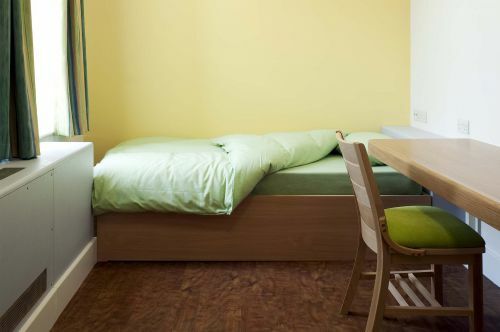 It was a pilot project for providing this type of service on the John Howard site and created expanded day areas, bedrooms with en-suite shower rooms, new therapy space and a seclusion room suite.